James Packer turns 50 today and in keeping with past milestone birthdays the billionaire is apparently marking his half-century away from the public glare. The casino operator will reportedly celebrate his 50th in a low-key gathering this weekend at his luxurious Ellerstina polo ranch outside the Argentinian capital Buenos Aires. Ellerstina is described as 'the most important integral polo organization in the world'. It has eight polo fields, a gold course, tennis courts and seven stables with 268 horse boxes. 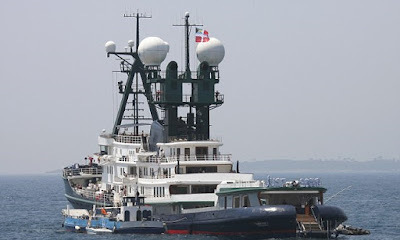 A source told Daily Mail Australia Packer's yacht Arctic P was in Argentinian waters ahead of the birthday gathering. 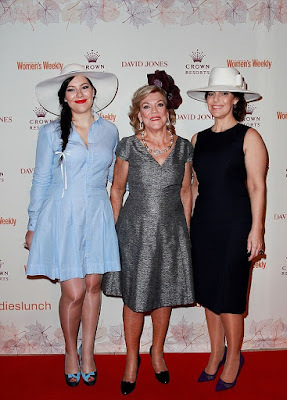 Packer's sister Gretel – whose 50th birthday he skipped in August last year – will be attending with the siblings' mother Ros, according to The Australian. It was to Ellerstina that Packer retreated after the break-up of his relationship with singer Mariah Carey, to whom he was engaged for 10 months until October last year. Carey had given Packer a gold Cartier wedding band for his 49th birthday. The twice-married father-of-three has recently been calling Aspen, Colorado, home. He previously lived in Tel Aviv, where he was a neighbour of Israel's prime minister Benjamin Netanyahu. 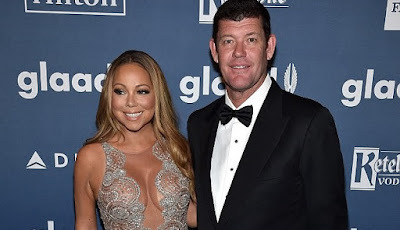 » REVEALED - James Packer Wanted To Marry Mariah Carey So Bad, Told Team To F**k Off!